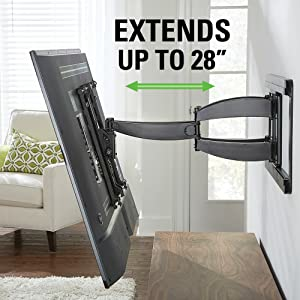 Sanus VLF628 Super-Slim Full-Motion Wall Mount for TVs 46"-90"
Sanus' ultra-thin VisionMount® holds your flat-panel TV only 3-1/4" from the wall when fully retracted. Just pull on the mount and it smoothly extends outward up to 28". fits most flat-panel TVs with screen sizes from 46"-90"
Swivels the maximum amount to provide the most flexibility for your TV placement. 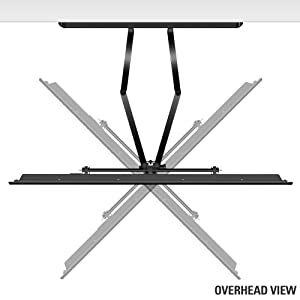 Easily tilt your TV down to eliminate glare from lights and reflections. Perfect for mounting a TV above eye-level. With this much extension, you can easily place your TV within a cabinet or a recess and pull it out from the wall for the best viewing experience. Sleek, aesthetic design fits in any decor. 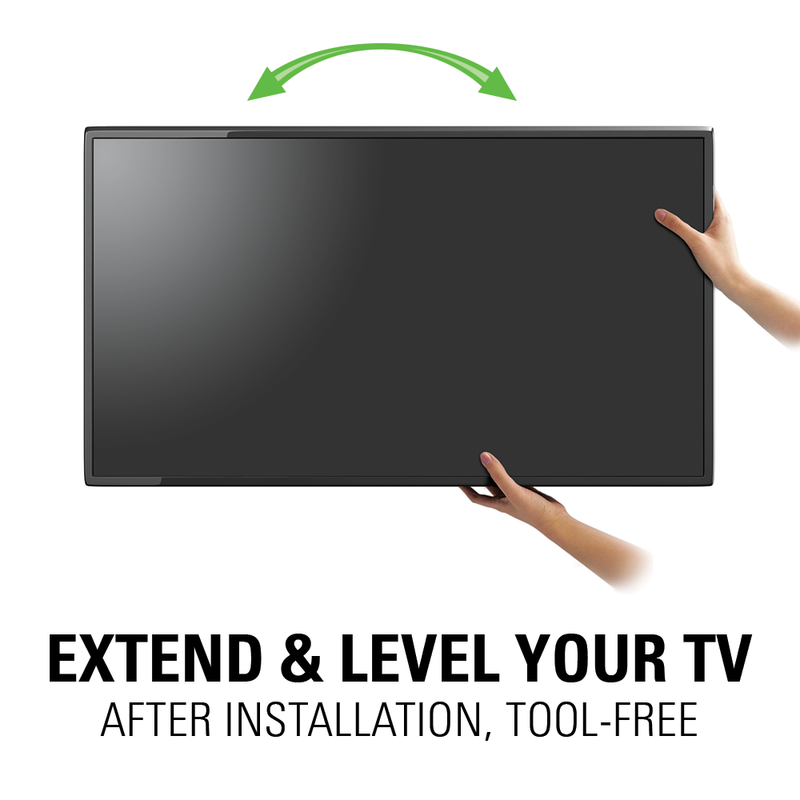 Swivel, extend, center and level your TV after installation - no tools required. Audible feedback during installation ensures a secure connection you can hear. Simple and fool-proof.